Essence (Esencia) as its name describes it, is the internal quality and the set of characteristics that determines the character. The essence represents the most important thing, the natural extract of who you are as a person. During the session, you will find your essence back again by healing, self-freedom, and self-direction to reach personal and professional goals. Positive Psychotherapy: works with emotions and behavior patterns. It is the discovery and discernment that goes beyond the pain and suffering of the internal healing process. Christian Counseling: is the therapy that concentrates on interweaving the disciplines of faith and psychology to provide a focus on mental and emotional health that derives from Biblical teachings. Life Coaching: It is the professional process that addresses specific personal projects, general conditions, and transitions in your personal life and relationships. It is the discovering of what the obstacles or challenges are. It is the action orientation to reach new goals, achievements, and purpose in life. 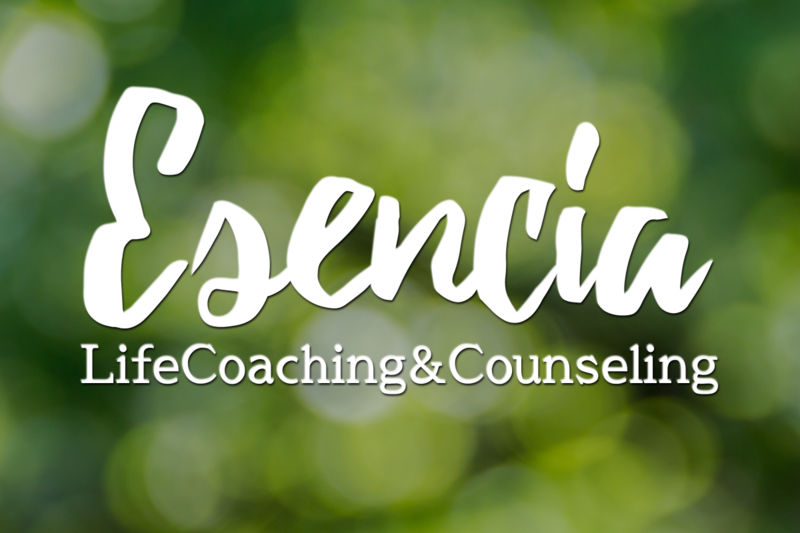 Myriam Rosas is a direction driven certified coach and counselor with high ethical and organizational skills, who will help you to find your potential, reach your personal goals, spiritual growth, and take you to the next level. These are some of the many testimonies that people share when they conclude with the “Essence Program” during therapy on their completion final report. By confidentiality the names can not be exposed.